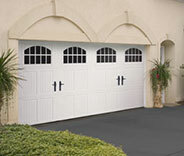 Garage Door Repair Sacramento, CA | Expert Technicians & Fast Responses! Get Your Door Fixed Today! Contact us for same day repairs or replacements! Read our blog posts here! Our technicians are highly skilled at installing new doors and repairing old systems. The springs and openers we can offer you are of the highest quality available today. We always respond as quickly as we can to every service call. Any door or opener we install will last for a very long time. We can provide you with effective garage door repair solutions for highly affordable prices. Our skilled technicians can repair every type of problem that may affect any of the system's various parts, including the opener, the springs, or the garage door itself. Read more here. 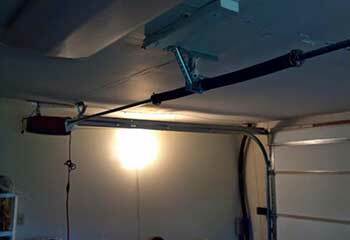 Faulty garage door springs are a danger to you and your property. Over time, these powerful metal coils can break with explosive force. Click here to find out how we can help. 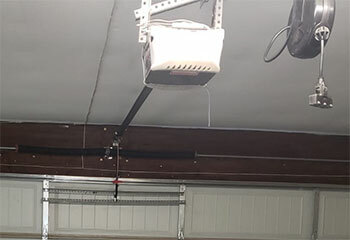 As a local service provider that specializes in garage door opener repair and installation, our team can handle all your needs. Our fully trained technicians are just a phone call away. Read more here. 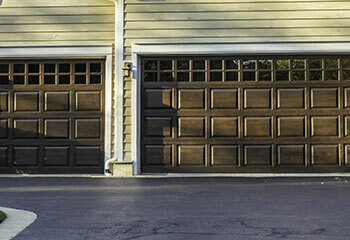 Although some garage door problems can be inevitable, that doesn't mean you need to accept a lot of issues as a given. Our regular maintenance service can help you a lot. Read more here. Our goal is not only to help Sacramento residents with unexpected garage door problems, but also to consult and advise them when they're looking for an upgrade. We work with all of the industry's leading brands, such as Linear, Clopay and LiftMaster, and our technicians are always happy to answer any questions a customer may have and to offer recommendations and advice. 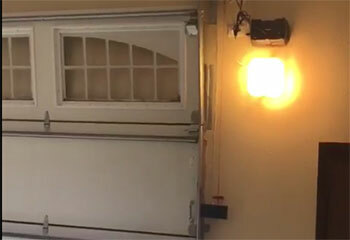 If your garage door isn't working as well as it should, our team can help. Here are some of the latest projects our technicians completed. Take a look at them to learn how we can help you with your issues. Installing this customer’s opener was no problem for our team. Learn more information here! After deciding his old door wasn't worth the costs of repairs, this customer decided to call us and get a new one. One of this customer's vertical tracks was severely damaged and his door could barely move. Find out how we helped. After his torsion spring broke unexpectedly, this customer's car was trapped inside his garage. Learn more here. Thought it’d take forever for you to arrive but your technician got to me in under an hour. Replaced the broken spring quickly and my door was able to open again with no issues. Thanks a lot! Thank you guys so much for replacing my broken spring so quickly. The entire experience was much more pleasant than what I was expecting. Your technician did a great job installing my new door. It took a lot less time than what I thought it would and he made sure I knew exactly how to use my new system. 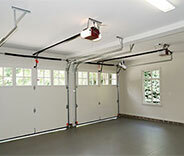 Our California based professionals can handle any type of garage door related problem. We've worked with these systems for over a decade and our technicians have built up extensive experience during this time. We guarantee we'll be able to fix any issue quickly and safely - browse our website to see what we can help you with today. Thank you for choosing our company! Feel free to browse our website for more information in the meantime. 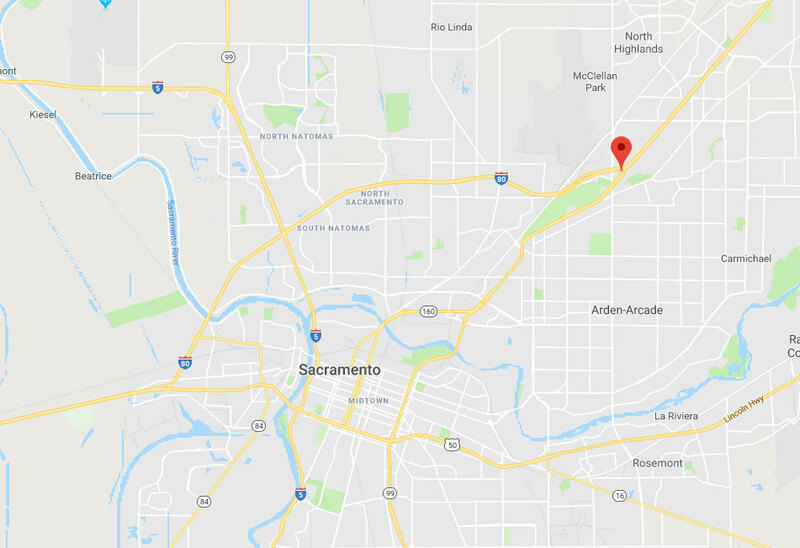 Our team at Garage Door Repair Sacramento is at your service any time!